Pet lovers, rejoice! 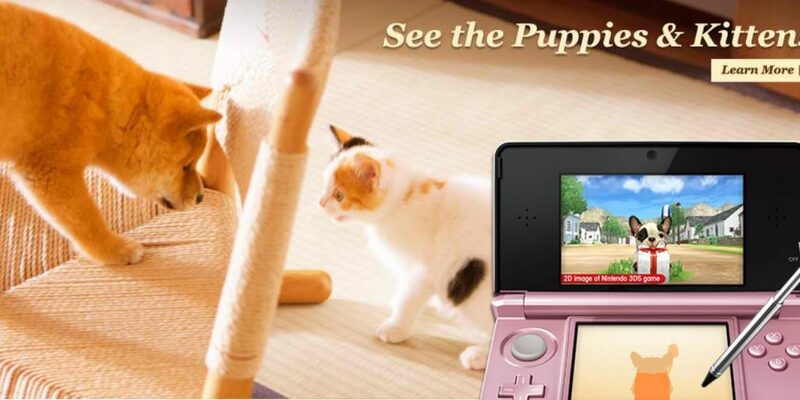 Nintendo’s virtual pet simulator nintendogs + cats is finally back up at the North American 3DS eshop after they all went missing back in 2016! 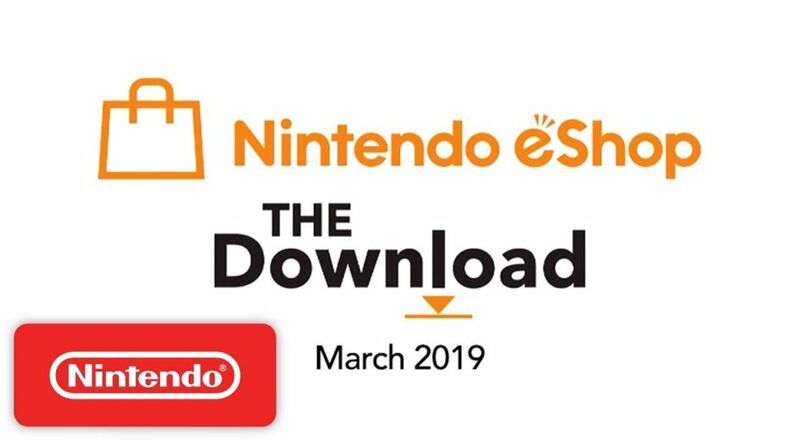 March has come and gone and here are the games that came to the eShop this month. 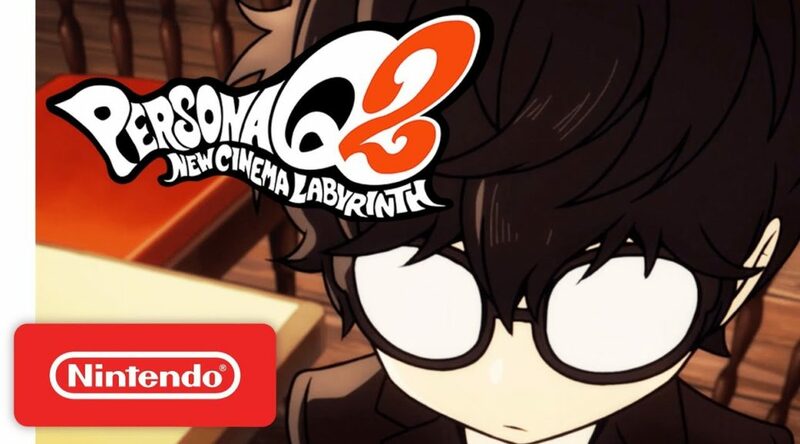 Atlus have released a brand new trailer introducing Persona 5 characters in the upcoming English localisation of Persona Q2: New Cinema Labyrinth on Nintendo 3DS! 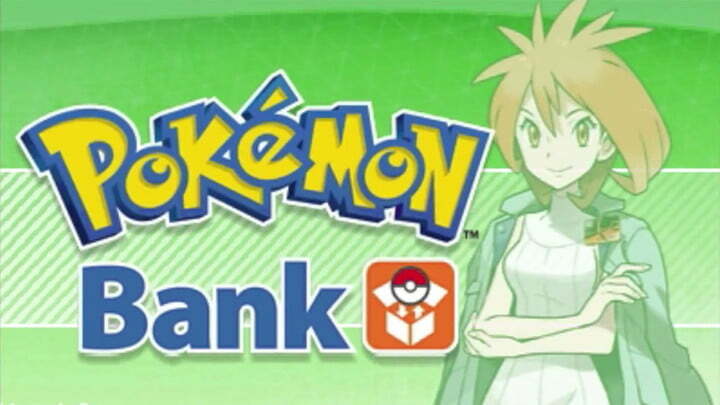 Here’s a nice treat for Pokemon fans with a Pokemon Bank subscription! 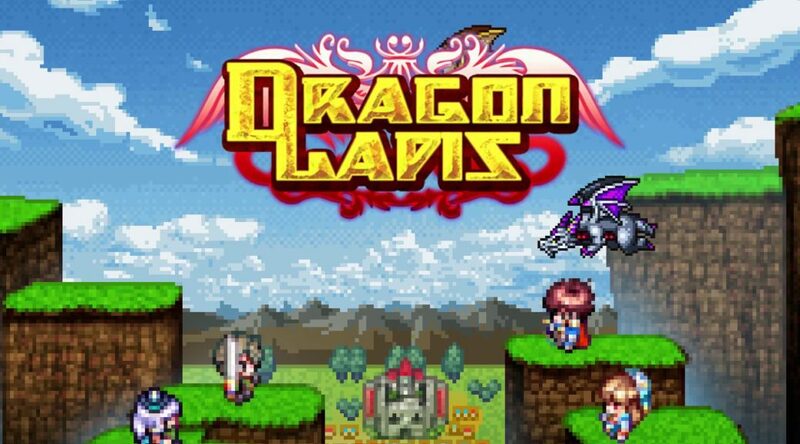 A new 8-bit game available now with a discounted price. 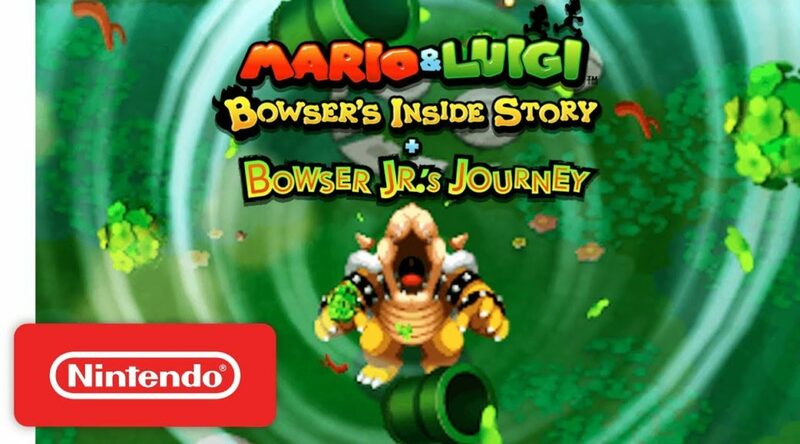 Looks like Bowser still has a few bugs in his stomach. 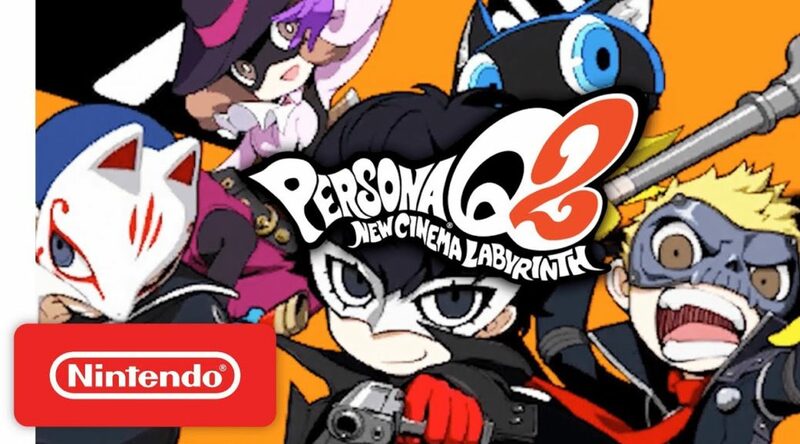 Take a look at what Persona Q2 is all about in this new trailer. 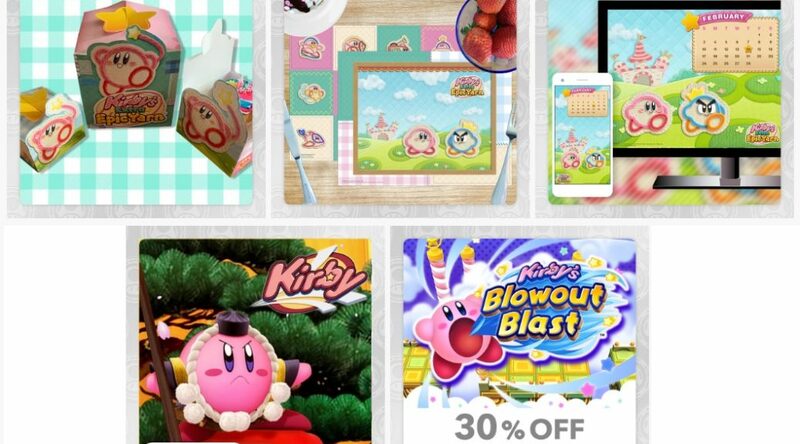 Here’s Nintendo’s maintenance plans scheduled for March 6, 11, and 12, 2019. 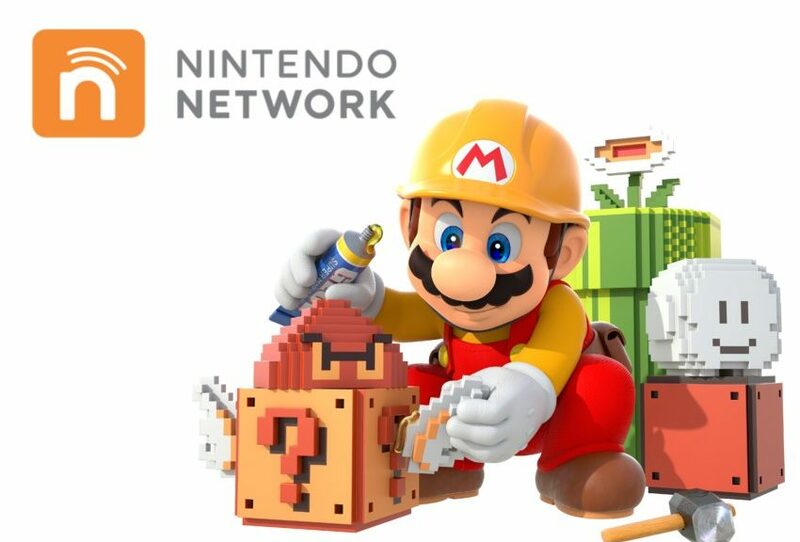 Here’s Nintendo’s maintenance plans for Nintendo Network and the Switch Parental Controls App.